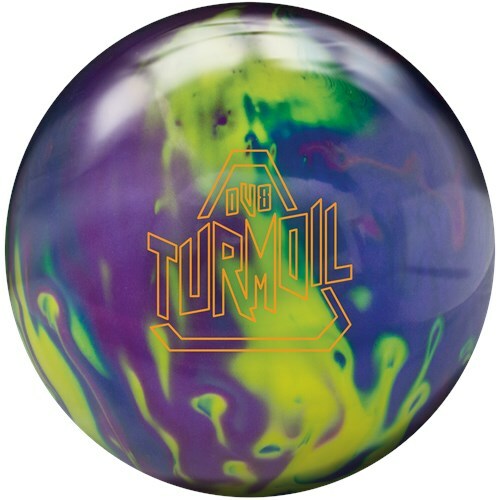 Get ready to cause some turmoil on the lanes with the DV8 Turmoil Pearl bowling ball. This ball pairs the Turmoil Symmetric core that is a modified Freakshow core with the Composite Flip Pearl coverstock. The Turmoil Pearl is a versatile ball that does well with friction as it produces big movement at the backend. This bowling ball is a great value and pairs best on medium to drier oiled lanes.